Pointing to a denial of due process, a federal judge ordered Gov. 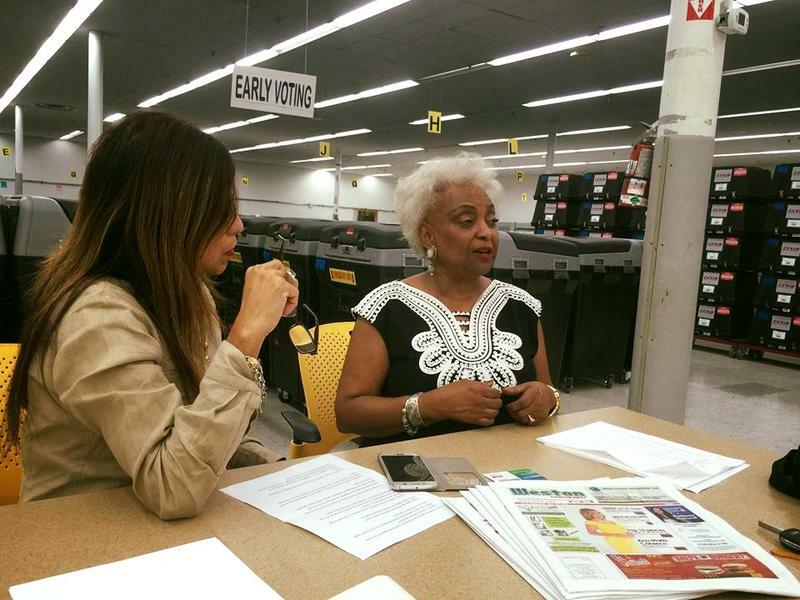 Ron DeSantis to give former Broward County elections chief Brenda Snipes the opportunity to tell her side of the story after former Gov. 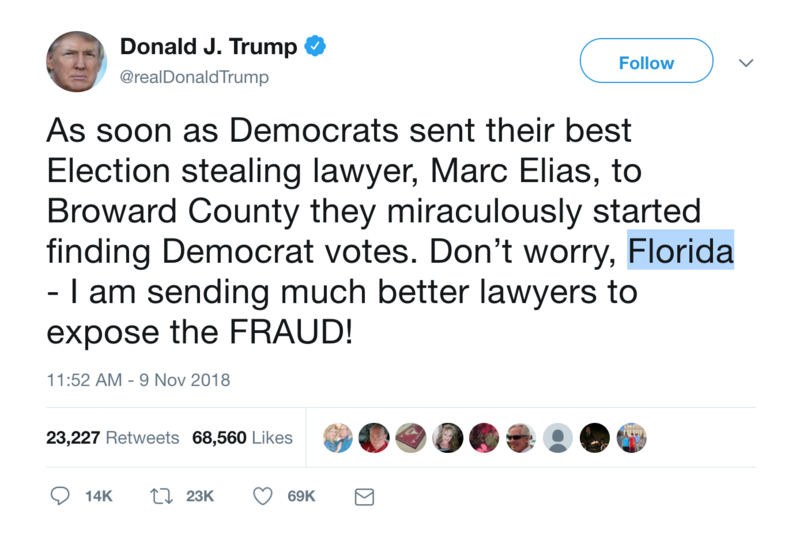 Rick Scott stripped her of the job. Snipes, a Democrat appointed by former Gov. Jeb Bush and subsequently re-elected four times, announced Nov. 18 she would step down as supervisor, effective Jan. 4, after a turbulent election. Pete Antonacci, the former general counsel to outgoing Republican Gov. 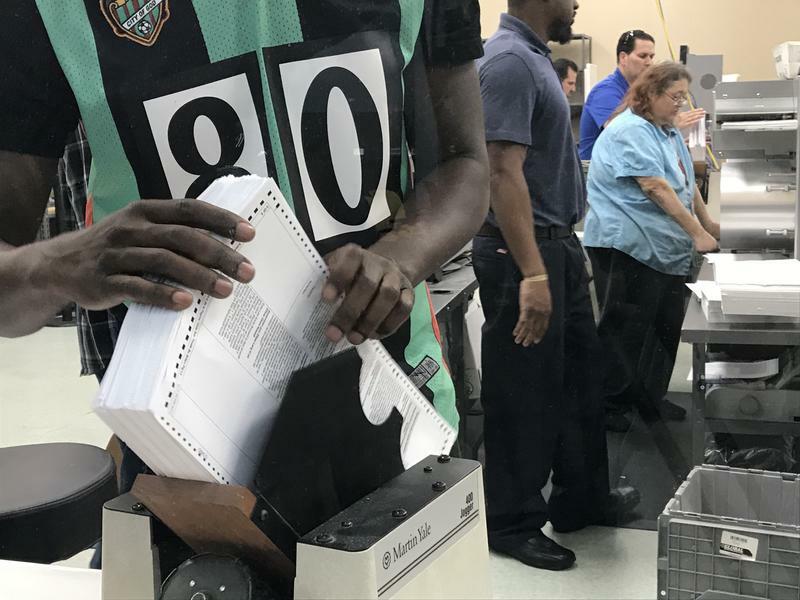 Rick Scott, was sworn in as elections chief in Florida’s most liberal county Thursday, beginning a shotgun marriage with Broward Democrats that could prove crucial during the 2020 presidential elections. 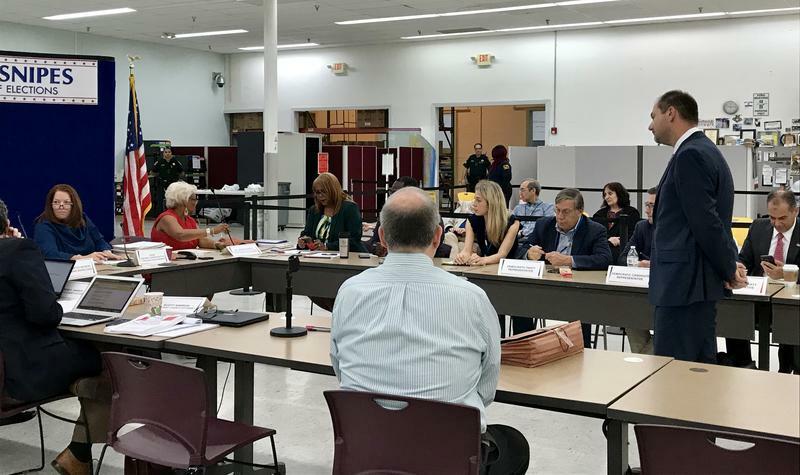 The fallout over Florida’s turbulent recount is escalating after the state’s outgoing Republican governor decided to oust a South Florida elections official. Gov. 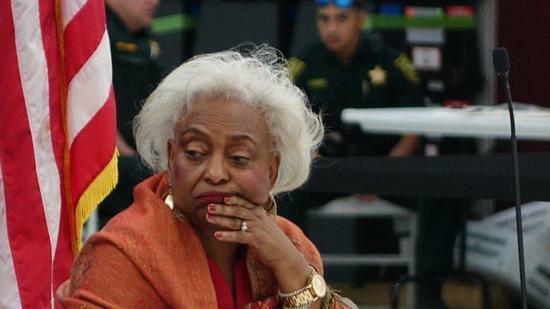 Rick Scott suspended Broward County's Supervisor of Elections, Brenda Snipes, late Friday afternoon. He's appointed his former general counsel to finish out her term. 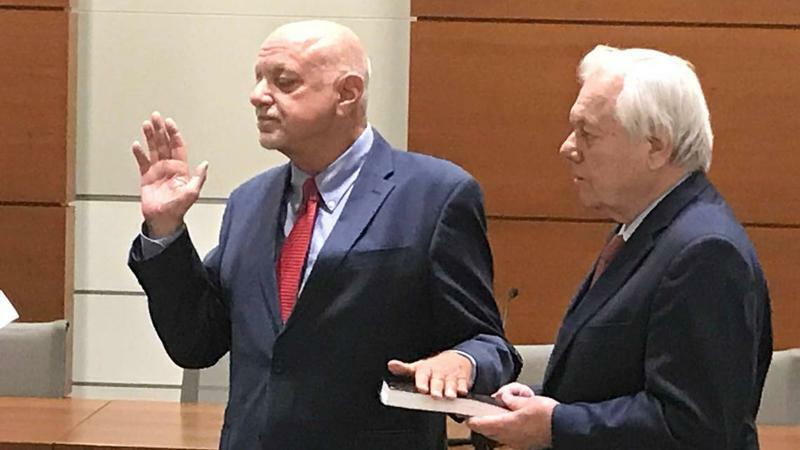 Peter Antonacci will take over the position until voters get a say in November 2020. 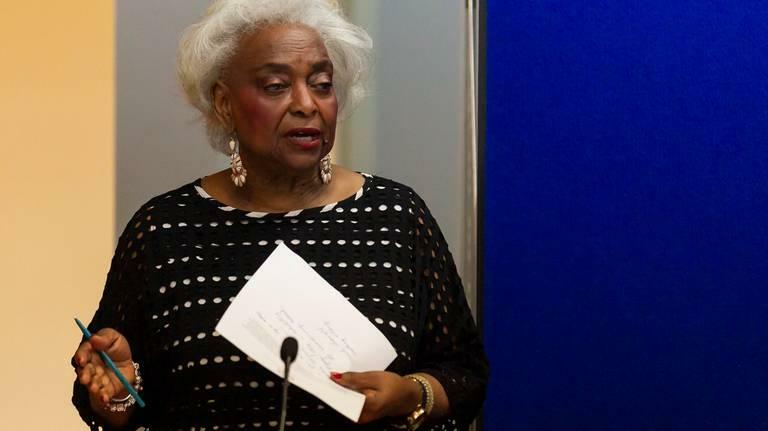 Snipes, had previously announced her resignation, after the week-long controversial election recounts earlier this month. That resignation would have been effective Jan. 4. 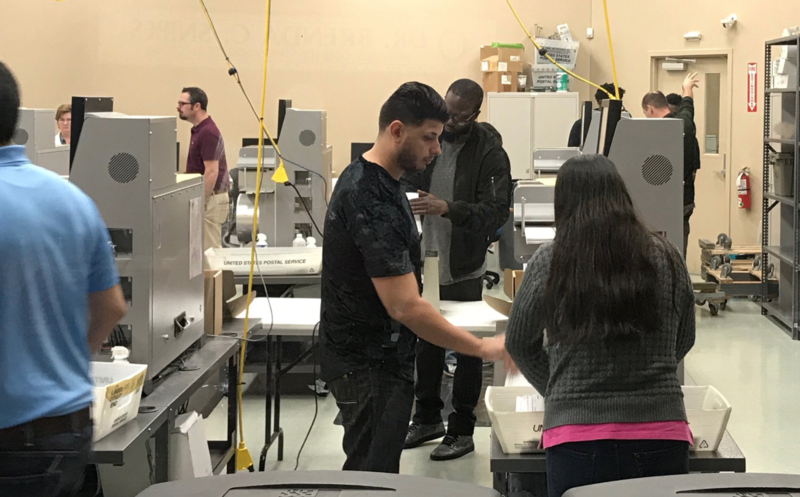 WLRN's Alexander Gonzalez spoke with WLRN's Broward County Reporter, Caitie Switalski, about what this means for Broward County voters. 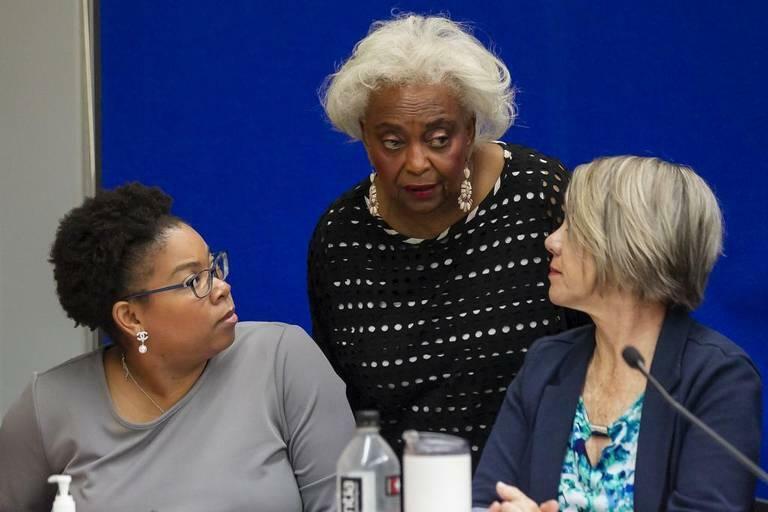 Brenda Snipes, Broward County’s embattled supervisor of elections, submitted her resignation Sunday. 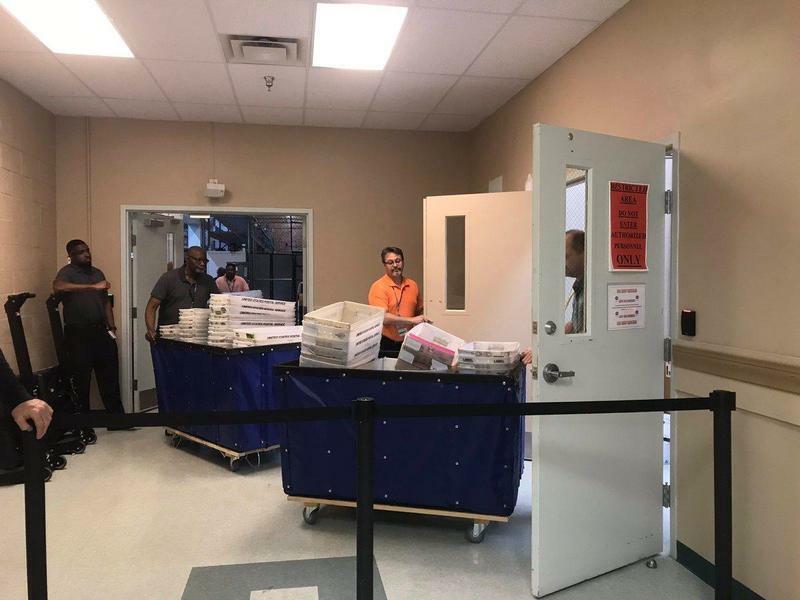 Snipes’ resignation, first reported by the Sun-Sentinel, came only hours after her staff ended a brutal two-week stretch in which they misplaced 2,000 ballots during a statewide recount, mixed about two dozen invalid ballots with about 200 good ones, and blew a deadline to submit machine recount results to the state. 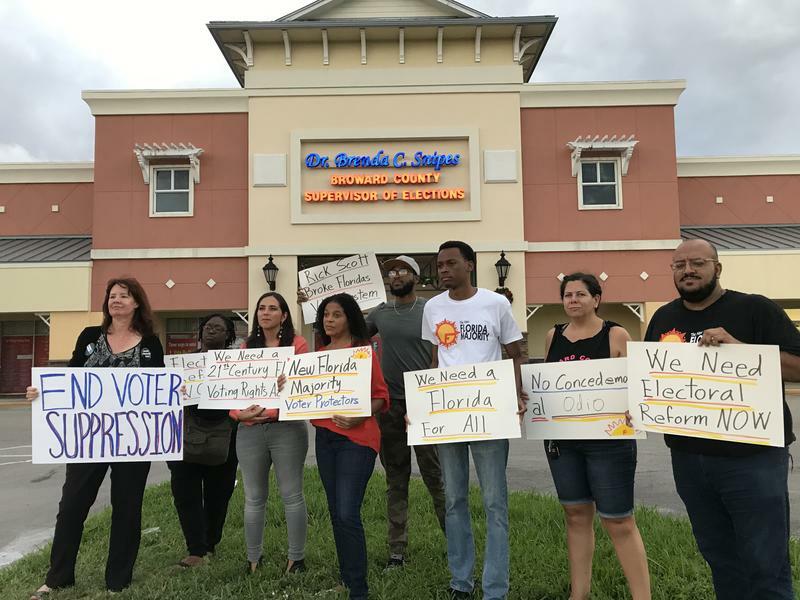 The recount is over, but Tuesday evening a small group of protesters gathered once again outside of the Broward County Supervisor of Elections Office in Lauderhill.